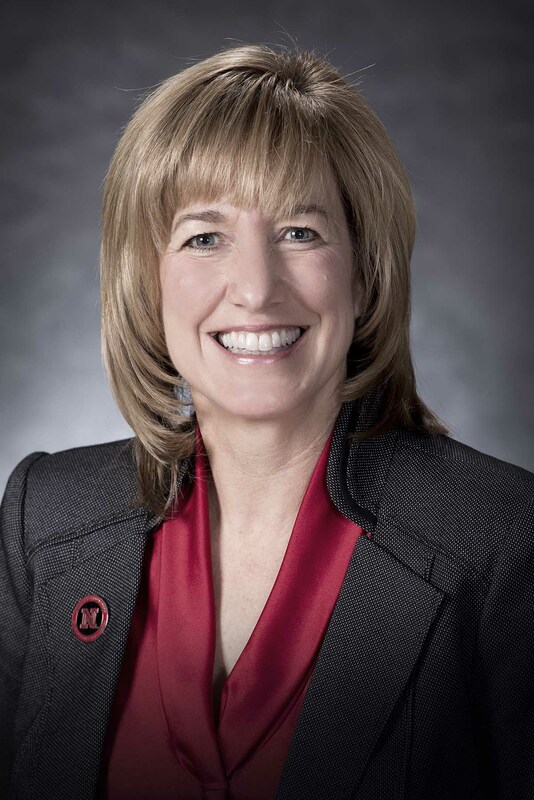 The University of Nebraska-Lincoln has announced Donde Plowman as executive vice chancellor and chief academic officer. Plowman, the James Jr. and Susan Stuart Dean of Nebraska’s College of Business Administration, will begin her new role at the university on Jan. 1. The appointment is pending Board of Regents approval. The executive vice chancellor reports directly to the chancellor, is the chief academic officer and is the responsible authority in the absence of the chancellor. The executive vice chancellor will lead and direct the university’s academic enterprise. Formerly known as the senior vice chancellor for academic affairs, the executive vice chancellor is the intellectual and academic leader at the university with the mission and responsibility of achieving excellence across all areas. Nebraska’s academic deans, other than those in the Institute of Agriculture and Natural Resources, report directly to the executive vice chancellor. The Student Affairs Office and the Office of Research will also report to Plowman. Plowman came to Nebraska in 2010. Under her leadership as dean, the business college has experienced steady growth, including construction of a new $84 million, 240,000-square-foot building to open next August. In 2016, the University of Nebraska Foundation awarded Plowman the Harlan J. Noddle Award for Distinguished Development Service for her efforts in raising $150 million for the college, including more than $80 million for the new building. She was also instrumental in forming the Don O. Clifton Strengths Institute made possible by a $30 million gift from the Clifton Family and Gallup organization. During Plowman’s tenure, several new programs have been initiated at the college. They include the CBA Honors Academy, Career Services at CBA, a certificate program in sales excellence, a new master’s program in intercollegiate athletics administration that partners with Nebraska Athletics and a new Department of Business Analytics and Supply Chain Management. College enrollment has increased the last six years by 22 percent with a 14 percent increase in graduate students in fall 2016. Additionally, 50 new faculty members joined the college during Plowman’s tenure. A well-known scholar in the area of leadership and organizational change, Plowman’s publications have appeared in the Academy of Management Journal, Academy of Management Review, Organizational Science, Leadership Quarterly, Decision Sciences and others. Prior to coming to Nebraska, she was head of the Management Department at University of Tennessee. Previously, she was a member of the faculty and associate dean for Graduate Studies at the University of Texas at San Antonio for nine years. Plowman earned a doctorate from the University of Texas at Austin and an undergraduate degree from Southern Methodist University. The executive vice chancellor position was created after Green, who had been interim senior vice chancellor for academic affairs in 2015-16, was appointed to the Nebraska chancellorship. 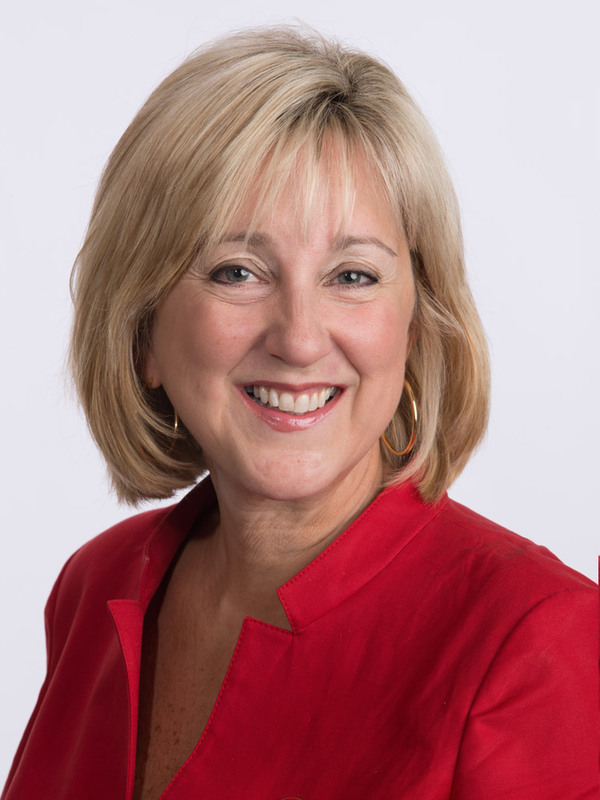 In one of his first acts as chancellor, Green appointed Marjorie Kostelnik, dean of the College of Education and Human Sciences, to fill the role on an interim basis. She will return to her deanship in January. Kathy Farrell, who is chair of the Department of Finance, will become interim dean of the College of Business Administration. She served as associate dean of the college for four years and has been at Nebraska since 1993.